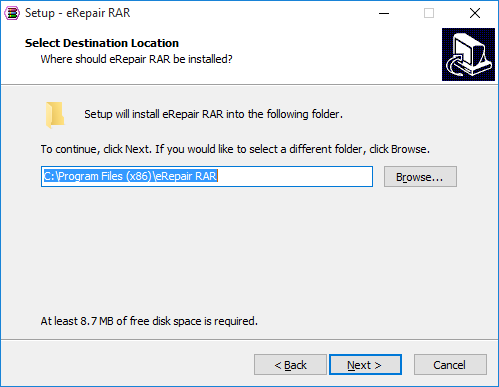 ﻿ How to repair a damaged WinRAR archive? 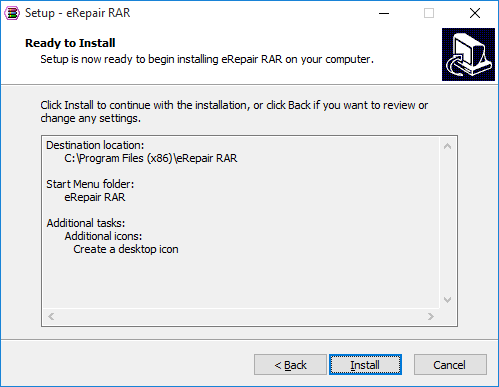 RAR Repair software for damaged WinRAR archives. How to recover a damaged WinRAR archive? 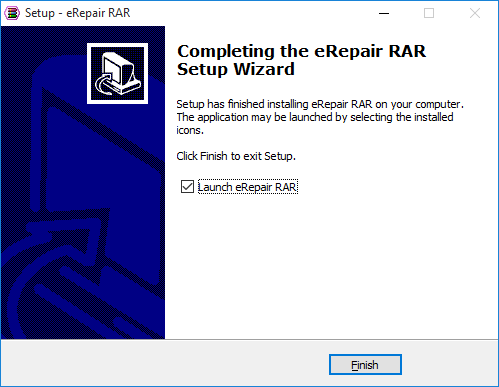 eRepair RAR (Download) is a simply recovery tool that is designed to extract and repair files from damaged RAR archives. 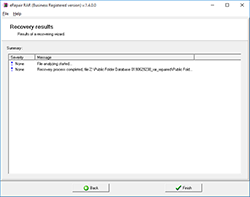 A utility extracting data from RAR file scans the entire corrupted RAR structure and saves the maximum amount of data from the damaged RAR file. The WinRAR repair program uses the portion of advanced extracting and repair algorithms. 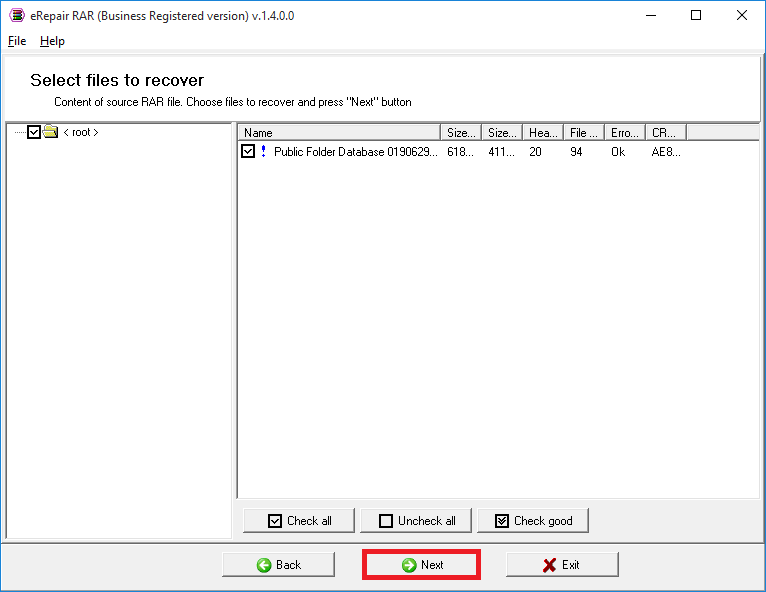 It allows for minimizing data loss during the RAR recovery procedure. The recovery process is executed in several steps. 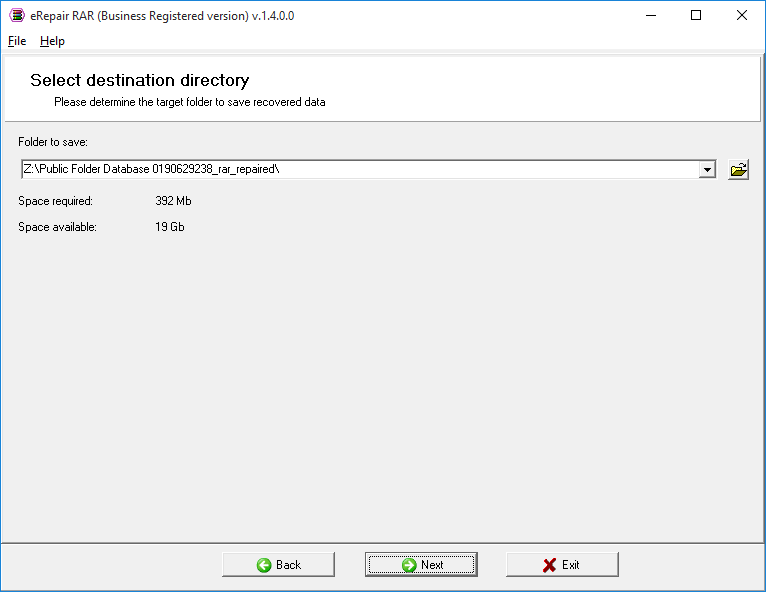 In the first step, the user sees maximum information about the data being recovered. It allows you to try our limited demo version in order to see if it is able to help. The demo version will show what can be recovered and the state of the file regarding whether it is Good or Bad. Files marked as bad can also be saved, but not always and files will be possibly damaged partially. 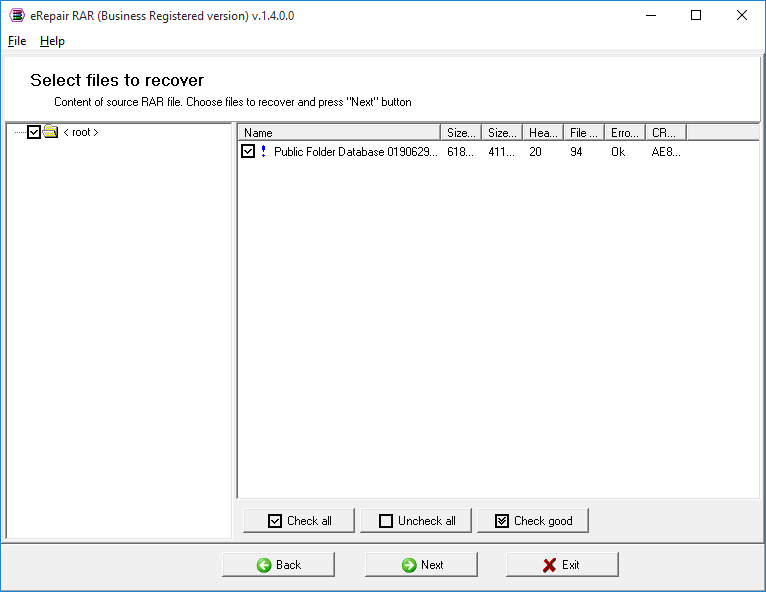 The program is powered with a clear, convenient, and user friendly interface that makes the RAR data recovery procedure comfortable and clear for users. eRepair RAR software is required for the tryout before purchase. Please download the DEMO version of our software and try it prior to paying for the license. 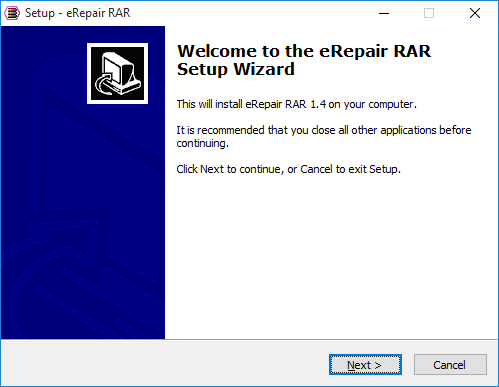 eRepair RAR does not modify, change, add, or replace any data of the damaged source RAR file. 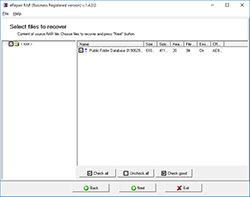 The tool reads the corrupted RAR content and saves the recovered data to a separate folder preserving the folders and file names of the original RAR archive. eRepair RAR can recover password protected RAR files; you will be prompted to enter the password before recovery. 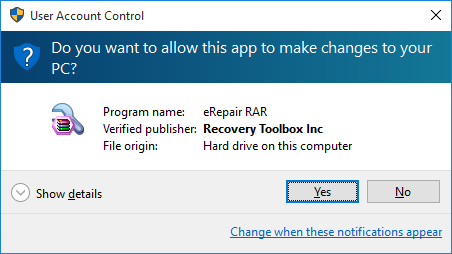 eRepair RAR is not password recovery software. 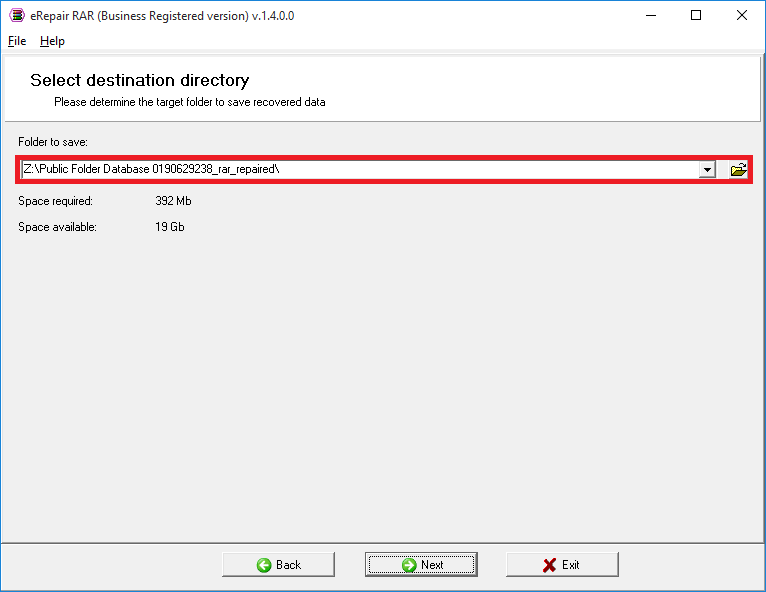 Packed data CRC failed in volume name. The volume is corrupt. Invalid or corrupt authenticity information. CRC error: Unable to extract RAR files and appearing a message saying mismatch in size. 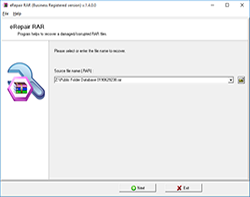 Error while inflating RAR file: Database and data store files were not successfully extracted from RAR file. Error inflating oversubscribed dynamic bit lengths tree. 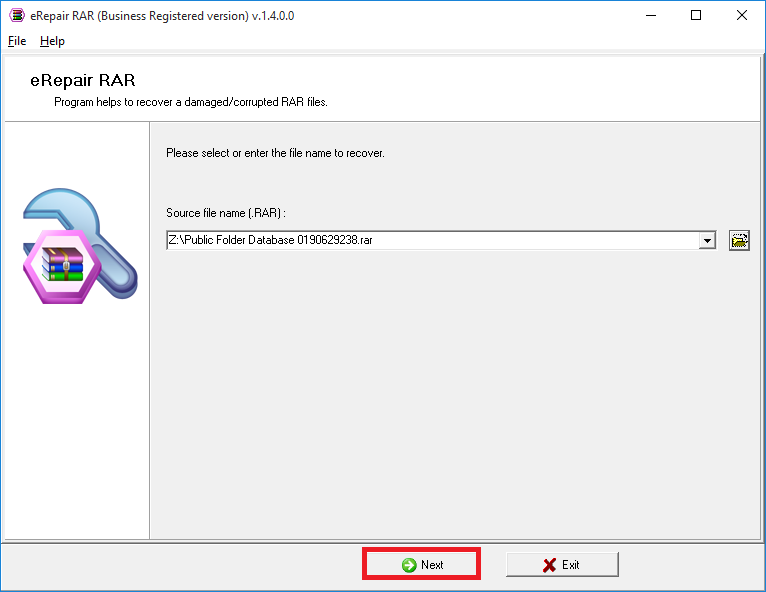 Worm infection: Unable to share RAR files over a network and shows error. 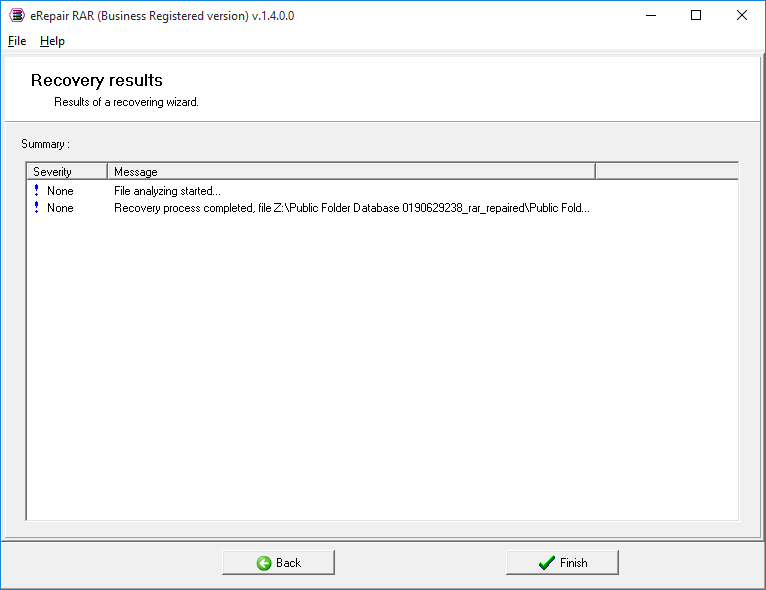 Unable to extract downloaded files from internet, it exhibits error”crc failed in filename. Improper compression of the files in RAR archives: To compress large sized files on system converted them into RAR in order to save space. During this process obstruction hits and the compressing process is unfinished and causes inaccessibility. The program displays a folder tree and a list of files in each folder. 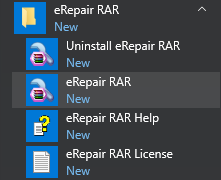 Select the folders and/or files you want to keep from the damaged WinRAR archive. 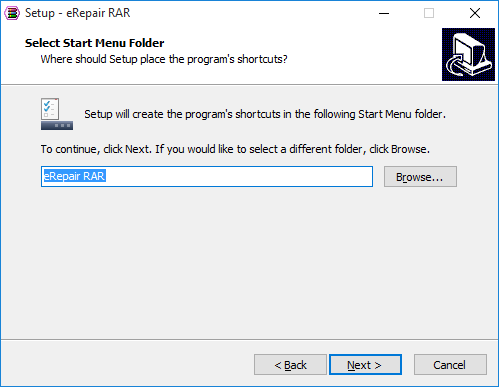 How to fix a corrupted WinRAR archive? 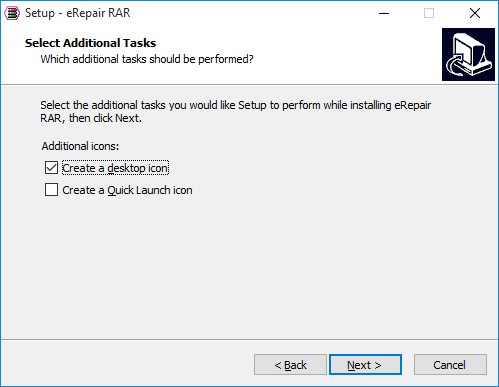 eRepair RAR extracts files from incorrect *.rar files in just a few clicks. eRepair does not decrypt encrypted Microsoft SQL Server databases, RAR, Word, Lotus Notes Database, and so on. Furthermore, clients are clearly informed not to use the software in case of the emergence of a message like This database has local access protection and you are not authorized to access it locally. This information is clearly mentioned on all the product websites of this software. Therefore, the refund requests in this case are not valid.